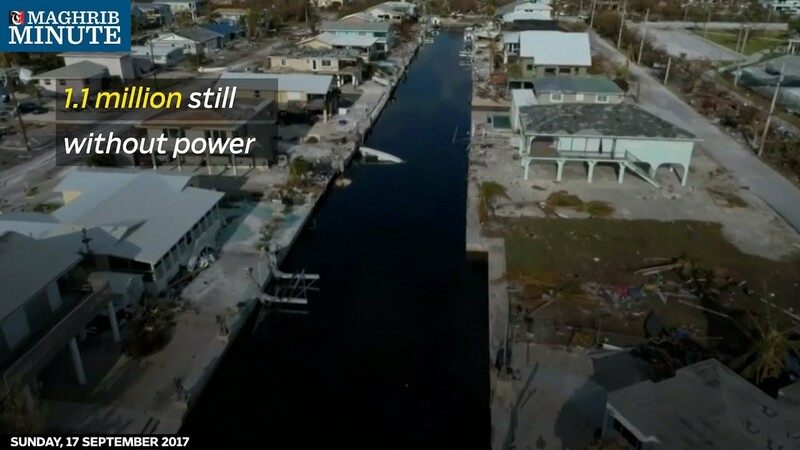 More than a week since Hurricane Irma hit the Florida Keys, residents of the lower Keys were finally allowed to return to their homes to survey the damage. 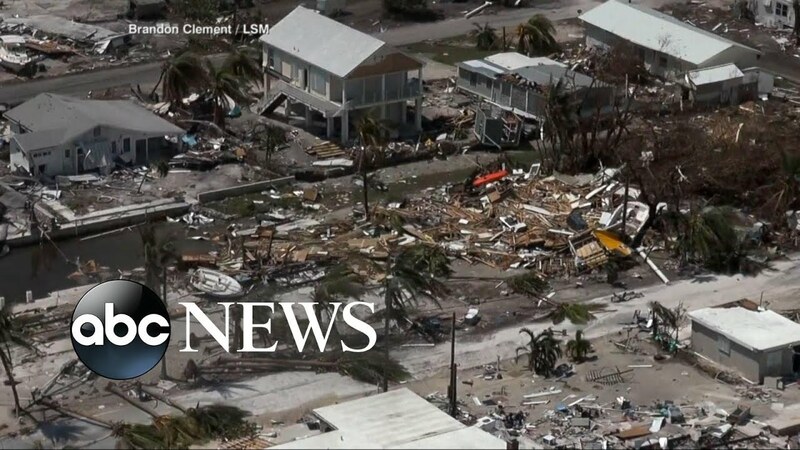 Kitty Logan shares latest details on terror investigation in the U.K.
President Trump fired up Twitter Sunday morning with tweets on Kim Jong Un and Hillary Clinton. 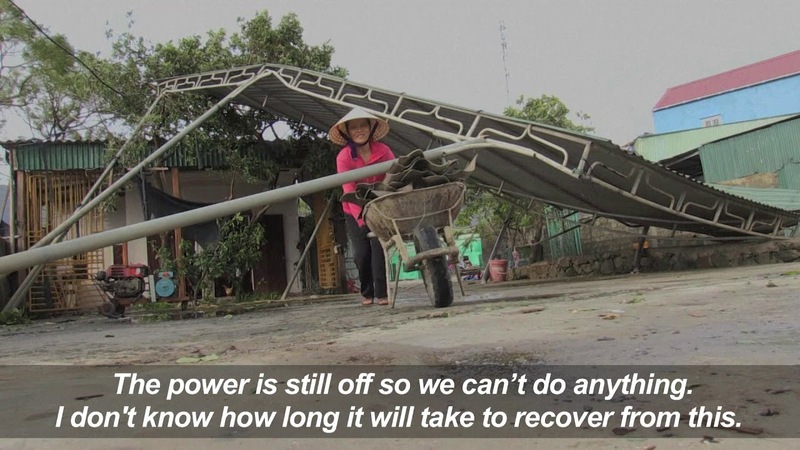 Shaken residents in central Vietnam are piecing their homes and businesses back together after a powerful typhoon hammered large swathes of coast and killed at least four people. British police made a second arrest in connection with a subway blast at London Underground Station. 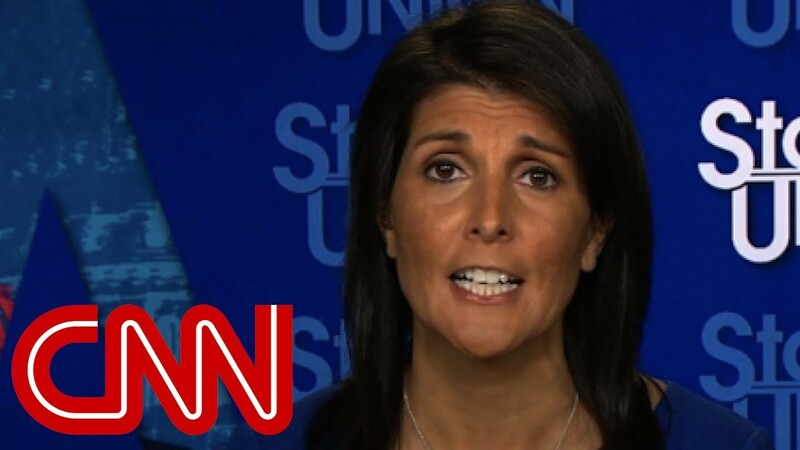 US ambassador to the United Nations Nikki Haley talks with CNN's Dana Bash about the upcoming UN General Assembly meeting and President Trump's tweets on foreign policy.